Backflow Preventer Testing | Butler Plumbing & Gasfitting Ltd.
A Backflow Preventer keeps your tap water clean and drinkable. A Backflow preventer is designed to protect the quality of your water supply. Under certain circumstances, it is possible that the flow of water through your water line may reverse and contaminated water could be allowed to flow back into the main water line. A backflow preventer will only allow water to flow in a single direction and its job is to prevent the water from entering your fresh water supply. Butler Plumbing is a professional installer and tester of cross connection control systems that prevent backflow. A professionally installed system allows you to freely use your water supply and still maintain a healthy supply of safe drinking water. Backflow prevention testing is extremely important to make sure that your system is running efficiently and free from any potential problems. 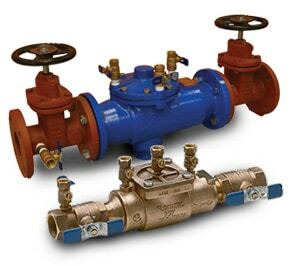 To ensure your backflow prevention and cross connection control systems operate at optimum efficiency, we test valve annually according to Epcor strict standards. Epcor is the body that enforces healthy clean water standards in Edmonton and various communities throughout Alberta. At Butler Plumbing, we firmly believe that routine maintenance is the best thing that a homeowner can do to prevent future emergencies. If you do not have a backflow preventer, we can install one in your home or business. We install backflow prevention systems that ensure the highest quality standards when it comes to maintenance on your heating systems, drains, boilers and furnaces. Backflow prevention installation will benefit you and your family and ensure that your water supply is always safe to drink. 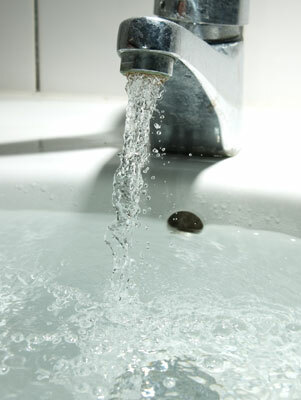 We are a very dependable and honest Edmonton plumbing company often described as one of Edmonton’s “best kept secrets”. With over thirty years of experience, we handle every backflow prevention system we install diligently and with care. 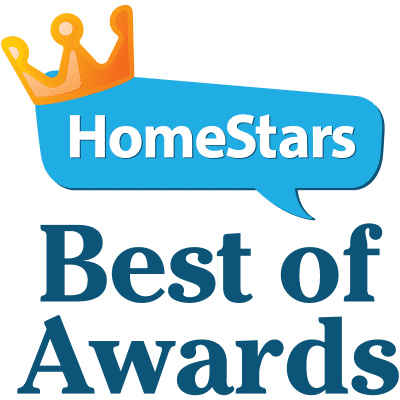 We dedicate ourselves to our customers by providing reliable, honest, and high quality service. Contact us today to schedule a professional backflow preventer inspection.